We have developed an aluminum CNC-milled mount to attach the COBI device to our Schindelhauer stem. It creates a solid and at the same time optically appealing connection between the COBI device and our stem. 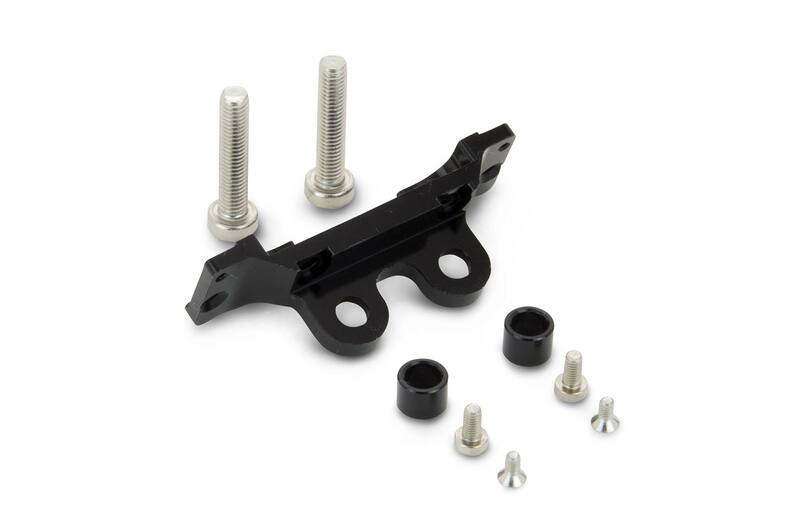 Our stem mount is a minimalistic alternative to the original COBI bar mount. Our COBI stem mount is the perfect platform when a COBI device is added to one of our models. The Schindelhauer COBI mount does not fit the models Jacob, Viktor and ThinBike. The COBI device and Schindelhauer stem are not included in the scope of delivery.